Small businesses across the UK are failing to adopt mobile point-of-sale (POS) tools even though there is an increasing awareness about the technology, noted a study. 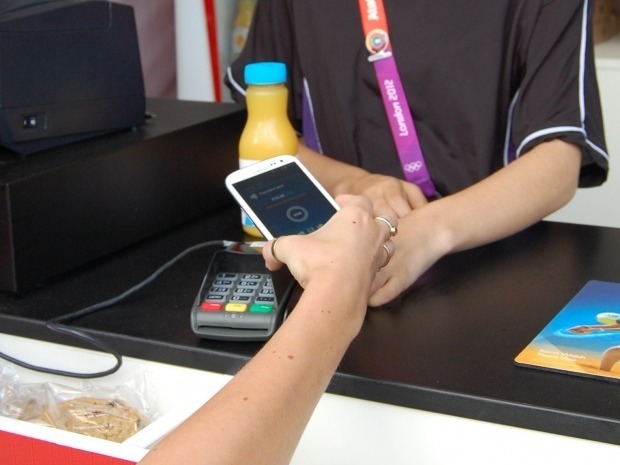 A questionnaire assessing the technology of over a thousand micro-businesses (companies whose workforce ranges from one to nine workers) found that only two per cent used MPOS technology – where instead of using the standard fixed point-of-sale terminal, businesses can accept card payments via smartphones. Yet while many businesses are aware of this service, a variety of issues contributing to its slow uptake were highlighted, including the duration of both traditional POS and existing MPOS systems to process payments – with one in ten stating that they had missed sales due to not having the specialist payment functionality. The results, from payment solution firm Kalixa, were released 18 months after iZettle launched the first ever UK MPOS. Kalixa’s pay as you go service – with doesn’t involve a monthly contract or annual fees – charges 1.99 per cent card fees for each transaction: enabling businesses to access and undertake purchases across their settled funds through the use of a prepaid MasterCard. “Micro-businesses are missing sales and face delayed settlement, with many citing current payment technology as the culprit and mobile as part of the solution. Yet market adoption simply isn’t there,” explained Colin Swain, head of product, innovation and insight at Kalixa Group.